A district-wide Wellness Day focused on health and wellness was held on April 13, 2019 at the Ballston Spa High School Complex. The event begins with the running of the 4th annual Ballston Spa 5k for Education Walk/Run, the Scotties Stampede. The annual district-wide Wellness Expo followed, beginning at 9:30 am The Wellness Expo is a FREE family-friendly event that is open to all residents of the district. The district would like to remind parents and the school community to continue to adhere to safe driving practices in and around the school zones. 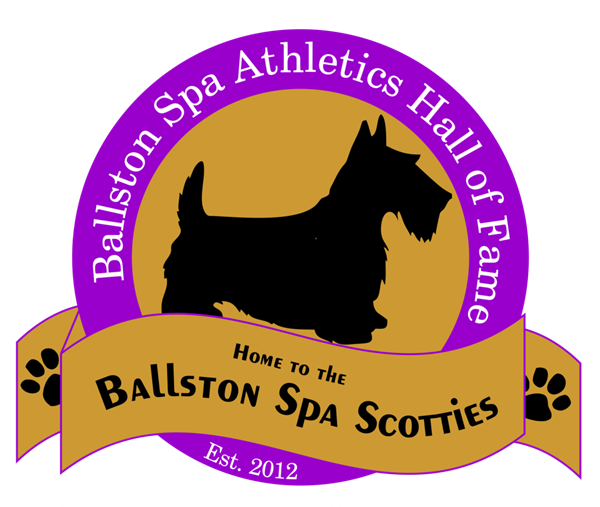 The Ballston Spa Athletics Hall of Fame Committee announced plans for the 2019 induction ceremony to take place on Saturday, May 4, 2019 at the Ballston Spa High School auditorium (220 Ballston Avenue). The ceremony will begin at 1:00pm, followed by a reception with light refreshments, and is open to the public. 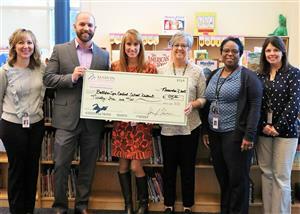 The Gordon Creek Elementary School recently accepted a donation from Marvin and Company to support their mission to increase student attendance.